In August of this year, the University of Minnesota Medical School will welcome a new class of medical students. Among the individuals who were accepted into the school this year is a young woman by the name of Hodan Abdi. 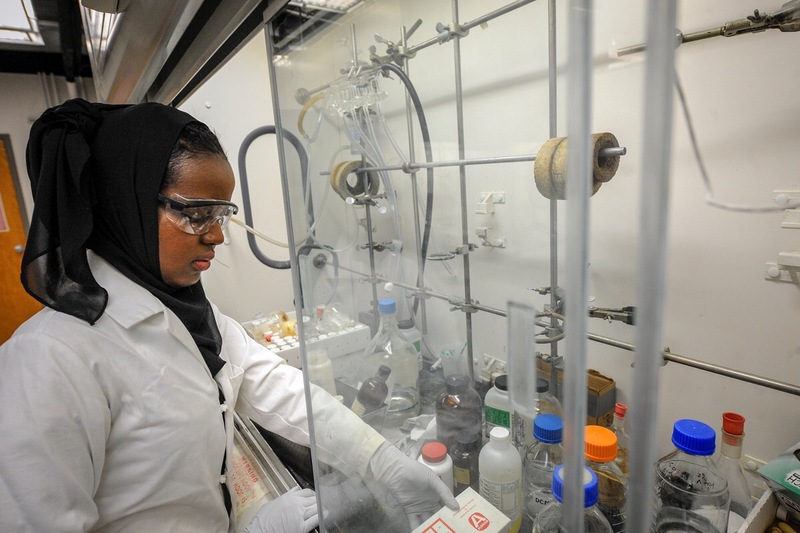 Abdi’s admission into one of the world’s top ranked medical schools is particularly notable as it was just five years ago that she and her family made their way to the United States from the Sheder refugee camp in Ethiopia. At age 13, Abdi and her family fled from civil war in Somalia and found themselves in Sheder among the camp’s over 10,000 refugees—of which over half are under 18—where they lived from 2008–2013. 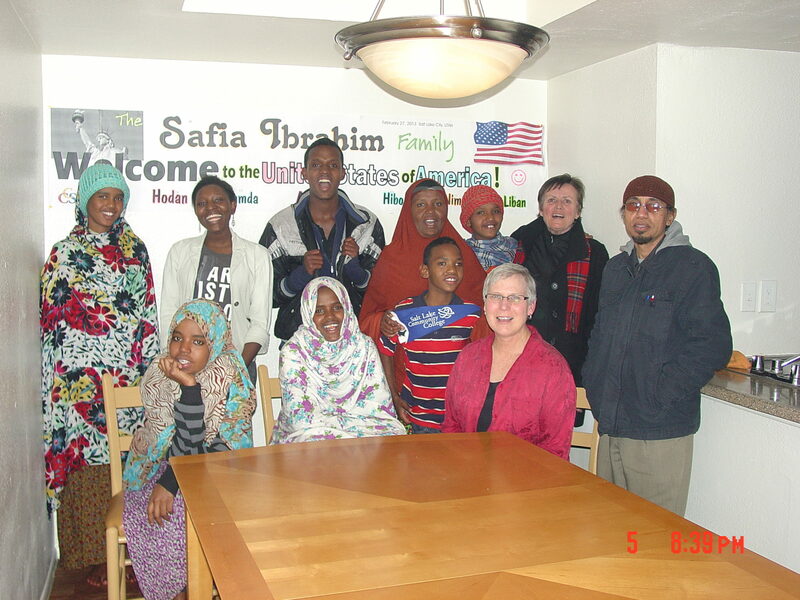 In 2013, Abdi and her family relocated to Utah, and then after six months the majority of her family moved to Minnesota to be closer to the larger Somali immigrant community. Abdi herself, however, chose to stay in Utah and begin her journey as a college student. After two years at Salt Lake Community College, she transferred to the University of Utah, where she studied chemistry and worked her way up to becoming the university’s class of 2018 commencement speaker and was accepted into her top choice medical school. Abdi’s motivation and drive is reflective of the optimism and entrepreneurial spirit of many Somali-Americans that have made their homes in Minnesota. According to a 2017 article from MinnPost on the general success of the community, “Somali-Americans are in almost every sector of Minnesota’s workforce—and are particularly well-represented in the health, education, and financial-services industries.” Despite these successes, however, a 2016 report from the Minnesota State Demographic Center found that 57% of the statewide Somali community are living in or near poverty. 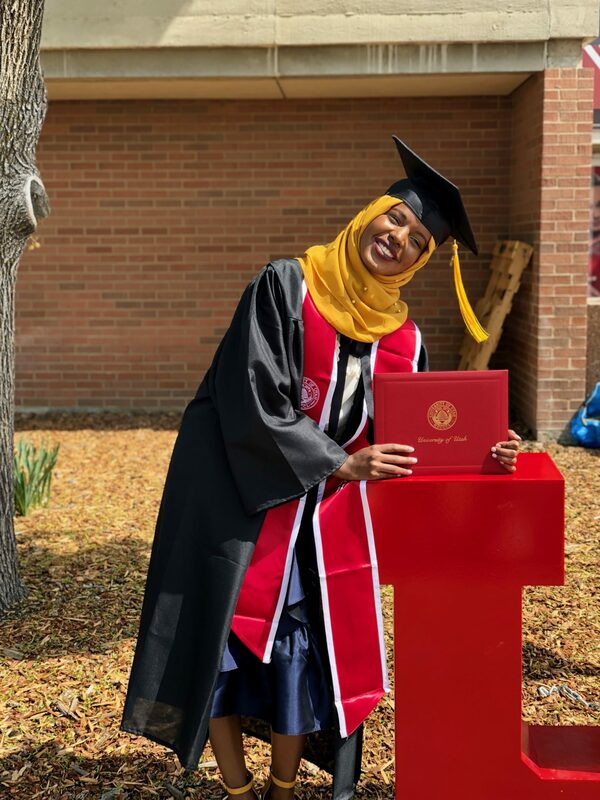 It is because of this fact that stories of success—stories like Hodan Abdi’s—are so meaningful to hear, particularly for young Somali-Americans. As we continued our conversation, Abdi stressed the value of learning and the importance she places on persisting through challenges: “There are different obstacles that can come into your way, but with motivation you can get to your end goal. I want to say just keep working hard.” With this mindset, she was able to find somber inspiration from her time in the refugee camp. There, she witnessed the single doctor tasked with treating the over 10,000 residents—a job that left this sole doctor spread too thin, and countless people sick and dying from otherwise treatable ailments. Abdi admits that while this thought will stay with her in solemnity, it has also played a positive role in directing her course towards a life in medicine.